The kick off to summer car shows, for over 20 years on the 1st Saturday in May, Downtown Great Falls fills with car enthusiasts from around the region for Cruisin the Drag. 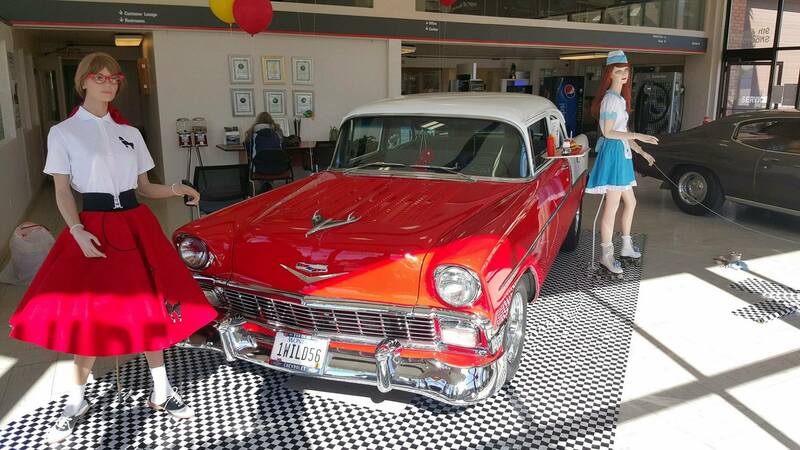 This free event is designed to show off the best antique, collectible, and one-of-a-kind cars. 9 blocks of Central Avenue fill with cars, trucks, motorcycles, and camper trailers owned by the most passionate gear heads around. This family-friendly event boasts over 800 vehicles, from an original Model T to a souped-up Dodge Charger, and everything in between. Adding to the fun is a downtown scavenger hunt, food vendors, and unique shopping only found in Great Falls. Event organizers estimate that over 800 vehicles will be shown and over 20,000 people will attend the show. Event organizers estimate that over 800 vehicles will be shown and over 20,000 people attend the show. Stroll through downtown for what will be a beautiful day, enjoy classic cars, and discover a part of Great Falls you’ve never seen before! Cruisin’ The Drag is free and if you have a classic car you want to show off, register for the event here. Great Falls Tribune | Local Newspaper.